The SMIRES training course on Economics of Sustainable Water Management of Intermittent Rivers and Ephemeral Streams (IRES) took place on 4th-6th of February 2019. 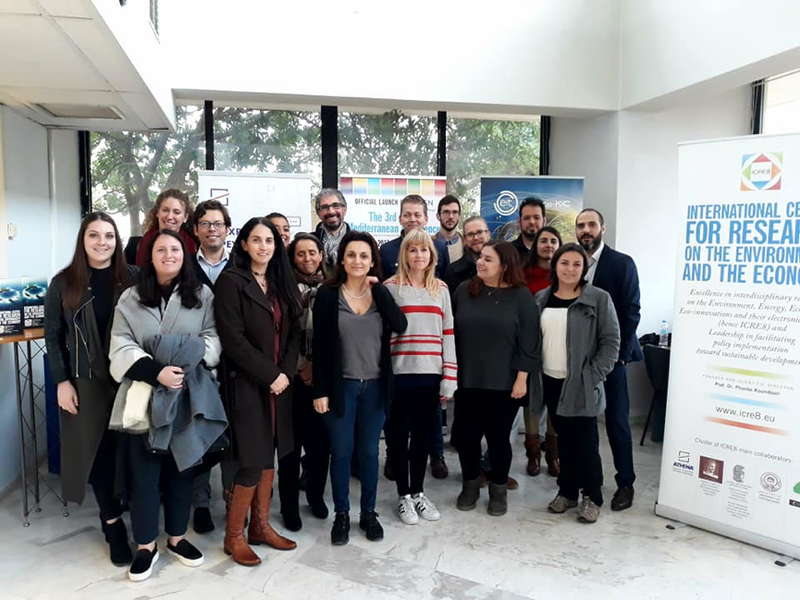 The course, coordinated by Prof. Phoebe Koundouri, introduced the basic principles of resource economics related to IRES with focus on the Water Framework Directive and the Millennium Ecosystems Assessment. The topics covered included: Economic instruments for sustainable water management, market and non-market valuation techniques, uncertainty and risk implications for water management, political economy and participatory approaches to IRES management. 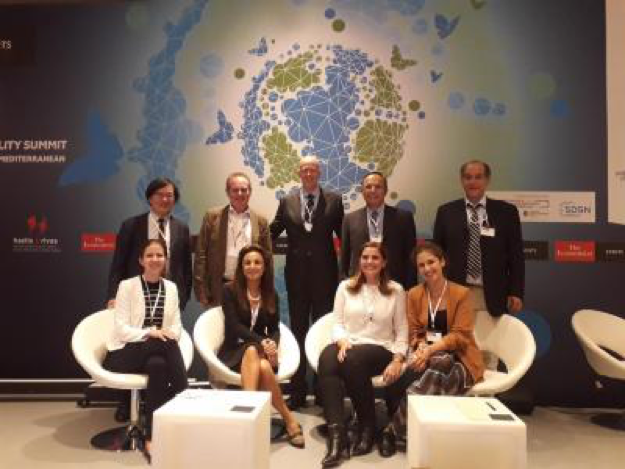 GCET is the leading global forum on the principles and practice of environmental taxation and other market-based instruments for greening the economy and promoting the transition to low-carbon and resource-efficient societies. The 20th anniversary of GCET will be celebrated in the island of Cyprus, in the major coastal town Limassol. In line with the tradition of previous GCET conferences, a selection of the best contributions of GCET20 will be published in the prestigious book series “Critical Issues in Environmental Taxation” from Edward Elgar publishers. The main theme for GCET20 is “Economic Policies for Low-Carbon Development”. The conference is organized by the Cyprus University of Technology. In the last month, Rep. Alexandria Ocasio-Cortez, D-N.Y., and Sen. Ed Markey, D-Mass. 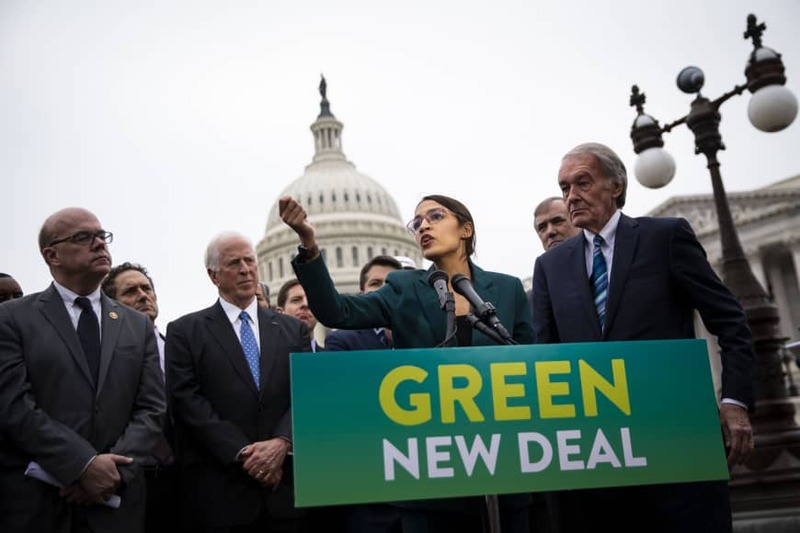 introduced a resolution in Congress calling for a “Green New Deal”. It calls for massive government spending over the next 10 years to shift the U.S. economy away from polluting industries, embrace green infrastructure and produce 100% of energy from renewables. In the process, the Green New Deal aims to create jobs and boost the economy. Prof. Edward Barbier was the author of the UNEP’s Global Green New Deal, a plan to lift the world economy out of the 2008-9 Great Recession, and was asked to comment on the broad outlines of the plan. For further details, see this post in Business Insider and Prof. Barbier’s article in Nature. 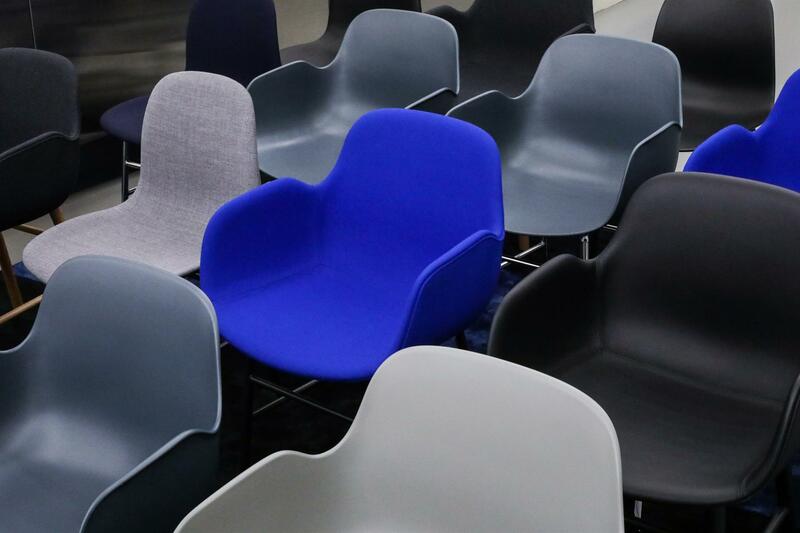 The European knowledge and innovation community EIT Climate KIC aims to create an inclusive, climate-resilient society with a circular, zero-carbon economy. These aims are shared and strongly supported by UN SDSN, which mobilises global scientific and technological expertise to promote sustainable development.SDSN Greece, co-chaired by Prof. Phoebe Koundouri, embraces the newly established EIT Climate KIC Greece Hub, also coordinated by Prof. Koundouri. The Hub will be a focal point for organizations from across business and entrepreneurship, higher education and research & technology, supporting knowledge sharing and bringing solutions from the lab through to market. 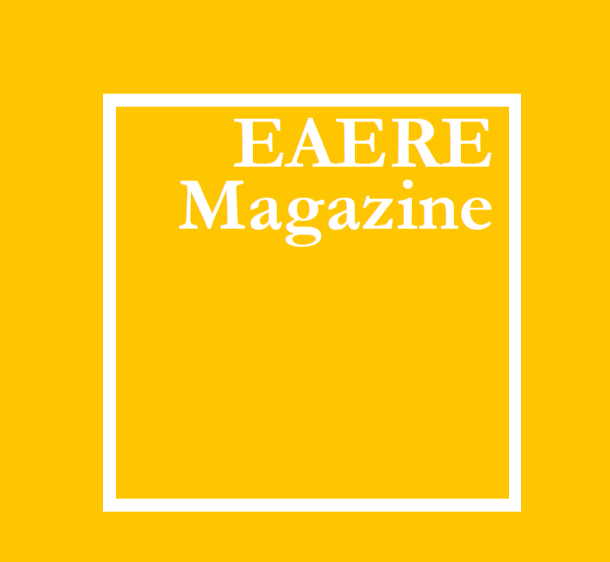 If you haven’t done so yet, download or read online the Issue n. 4 of EAERE quarterly magazine! This issue is mainly focused on the outcomes of the COP24 in Katowice, and more in general on the international agreements and their impacts on ecology, economy and technology. It features articles by Robert N. Stavins, Alessandro Tavoni, Bård Harstad, Elena Ojea and Eugenie Dugoua. Starting with an assessment of the outcomes of the COP24, we then hear what climate negotiators themselves think of the past climate conferences. The effectiveness of current international treaties is then assessed, followed by an insight on the effects of climate change on shifting fish stocks in the oceans. We conclude with an inspiring reflection on the technological progress in replacing ozone-depleting substances. The Kempe Foundation, Umeå University, and EAERE invite you to nominate candidates for The Erik Kempe Award in Environmental and Resource Economics, year 2019. The prize will be awarded for the best paper in the field of environmental and resource economics published in a refereed journal in years 2017 or 2018. One of the paper’s authors must be affiliated with a European research institution. The Award amount is 100,000 SEK. The EAERE President will convey the Erik Kempe Award year 2019 during the 24th EAERE Annual Conference – Manchester, 26-29 June 2019. To apply, send the paper’s complete reference to eaere@eaere.org. On 26 February the Commission has announced an investment programme worth over €10 billion for low-carbon technologies in several sectors to boost their global competitiveness. EU innovative climate action, as announced, has a range of benefits for the health and prosperity of Europeans with a tangible impact on people’s lives – from the creation of local green jobs and growth, to energy-efficient homes with a reduced energy bill, cleaner air, more efficient public transport systems in cities, and secure supplies of energy and other resources. On 25 February, political agreement was reached between the European Parliament and Member States on a new generation of low-carbon benchmarks needed to help boost investment in sustainable projects and assets. This agreement creates two new categories of low-carbon benchmarks: a climate-transition benchmark and a specialised benchmark which brings investment portfolios in line with the Paris Agreement goal to limit the global temperature increase to 1.5˚above pre-industrial levels. The rules agreed will support the goals of the Capital Market Union (CMU) to connect finance with needs of the economy and the EU’s agenda for sustainable development. The Commission has welcomed the first-ever EU standards to reduce pollution from trucks. On 19 February, the European Parliament and the Council reached provisional agreement on a Regulation setting strict CO2 emission standards for trucks, for the first time in the EU. The deal follows the agreement reached in December on new CO2 emission standards for cars and light vans in the EU for the period after 2020. Under the agreement, emissions from new trucks will have to be 30% lower in 2030 compared to the 2019 emissions. A new report has been published by IRENA this month: “A New World: The Geopolitics of the Energy Transformation”. The Report analyses the geopolitical implications of the global energy transformation driven by renewables. It is the culmination of ten months’ deliberations by the Commission as well as consultations with business leaders, academics and policy thinkers. It is informed by a number of background papers drafted by experts in the fields of energy, security and geopolitics. 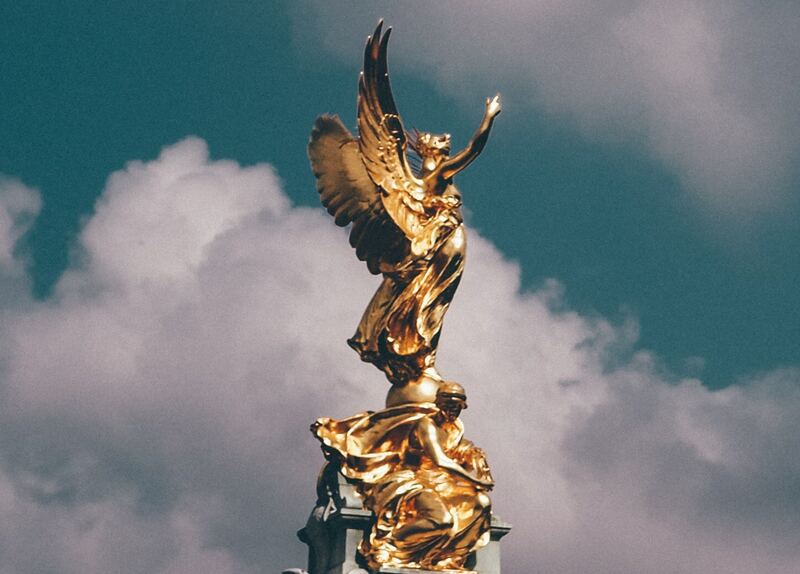 This report provides actionable advice on how to design and implement fiscal policies for both development and climate action. Building on more than two decades of research in development and environmental economics, it argues that well-designed environmental tax reforms are especially valuable in developing countries, where they can reduce emissions, increase domestic revenues and generate positive welfare effects .